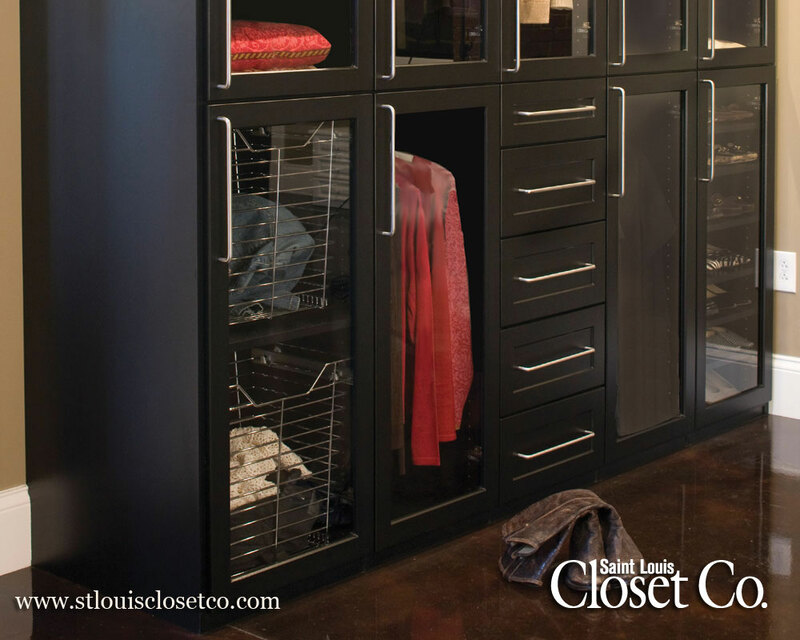 St. Louis Wardrobe Units | Coat & Linen Closets | Saint Louis Closet Co. 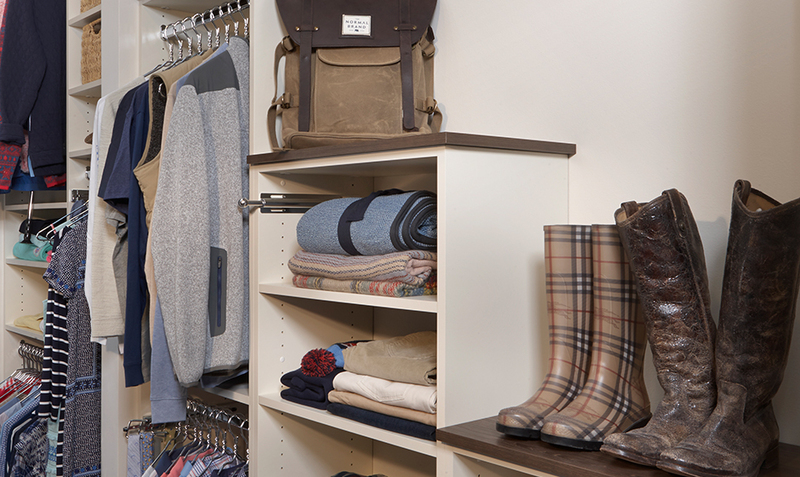 Free-standing units are great for making space out of thin air. 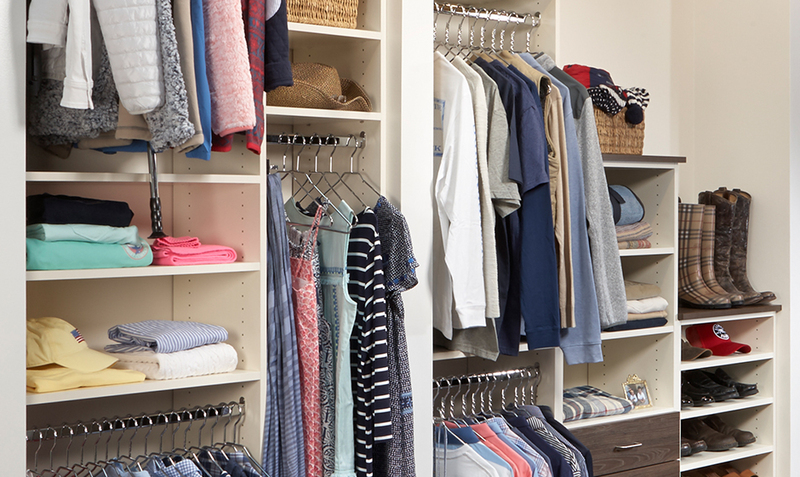 Just pick a wall and we’ll get you organized! 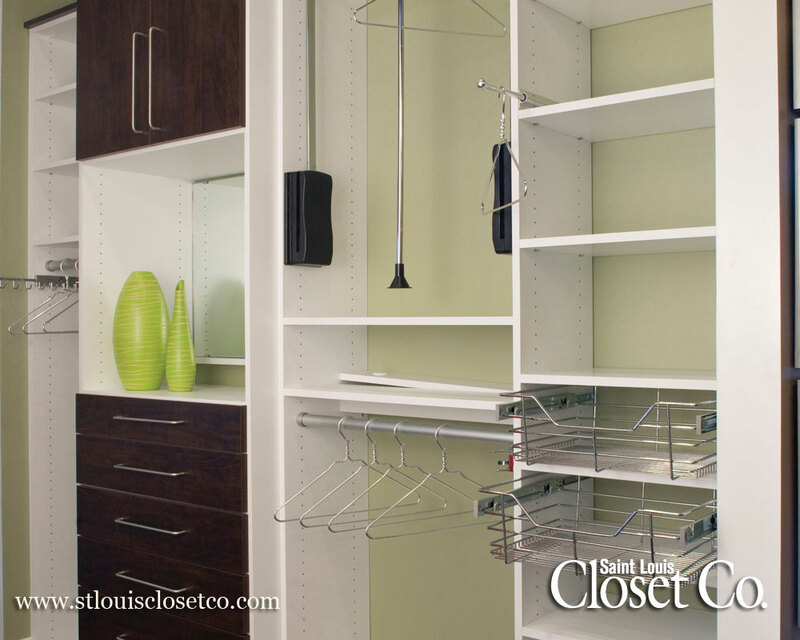 Saint Louis Closet Co. can design, manufacture and install a customized shelving unit for any wall in your home. 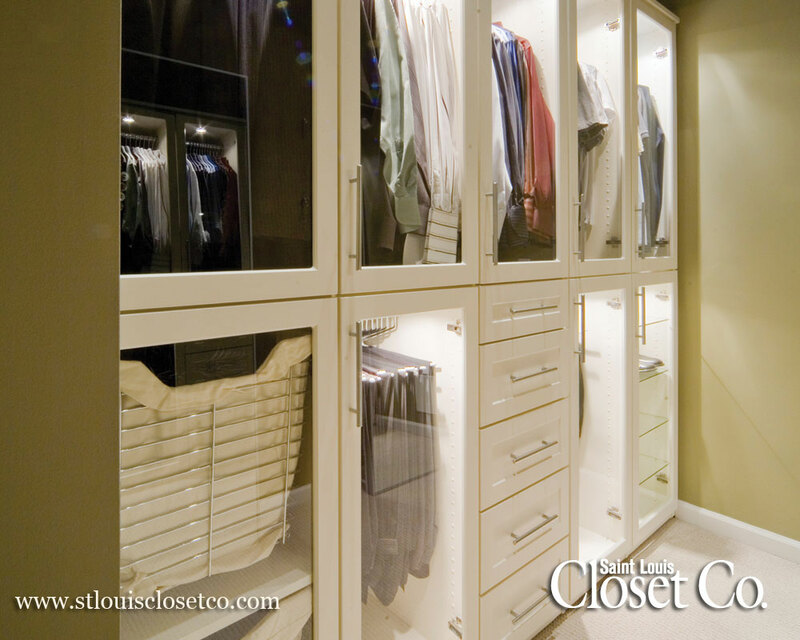 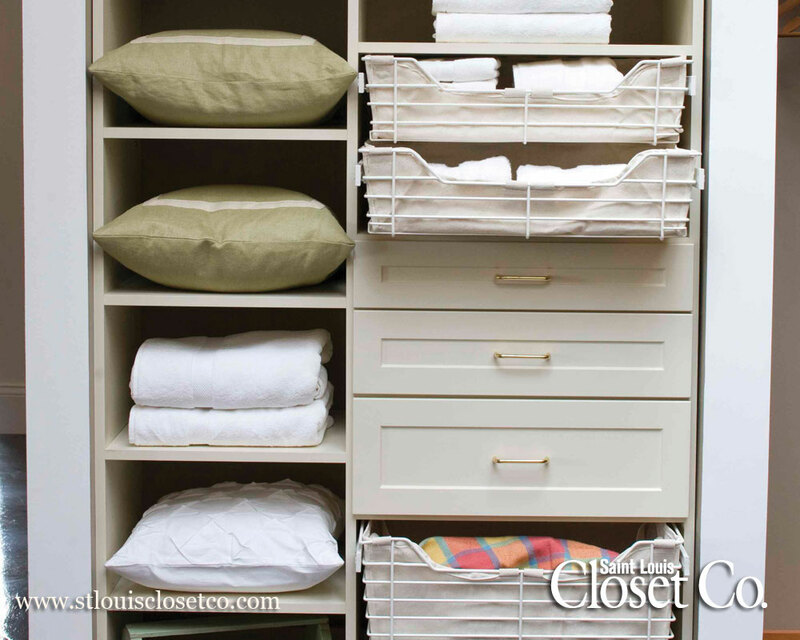 Whether it’s a wardrobe unit, bookshelves, a linen closet, a coat closet, lockers or crafting stations, Saint Louis Closet Co. can organize you! 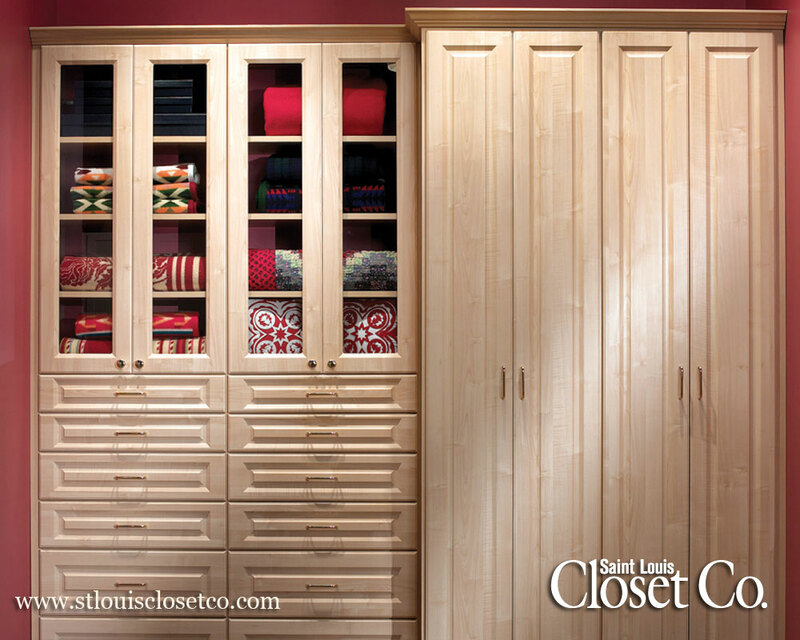 A wide variety of (TFL) finishes, door and drawer profiles, and crown molding make it easy to design a wall unit that adds beauty to your room, as well as storage space.